One of my college friends – the ever-so-awesome code warrior Lou Maresca – mentioned that he is a cohost (with Robert… Read more Coding 101 on TWiT! Yesterday, I got the news that I’ve been renewed as a Microsoft MVP in Visual C#! 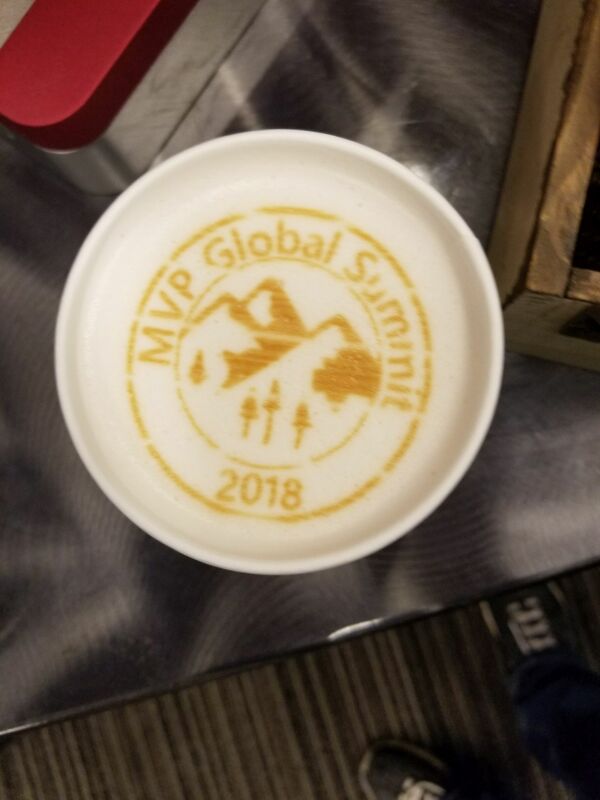 Thanks to those who’ve… Read more What do MVPs do?